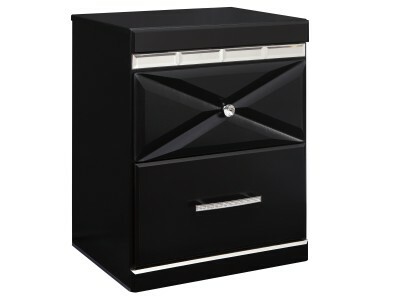 It’s hard to say what stands out most about Andromeda nightstand. Glossy finish, silvertone s.. 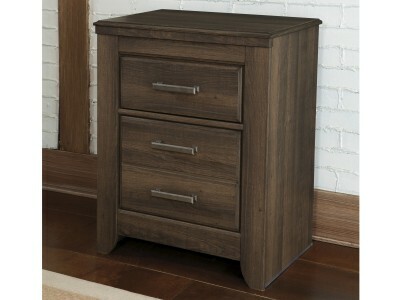 The Bear nightstand is making waves in contemporary design. 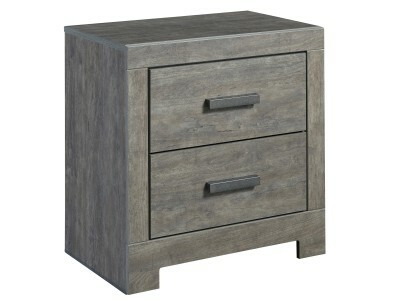 Asymmetry of the drawer structure ..
Blake Grey nightstand’s weathered driftwood finish evokes such an ethereal vibe—exactly what you nee.. 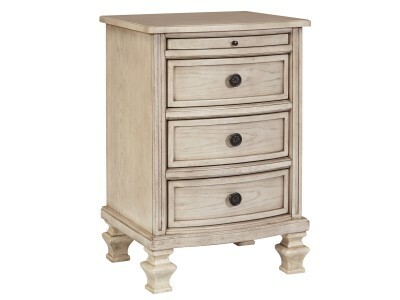 Inspired by the grandeur and grace of Old World style, the Cambridge nightstand is nothing sh.. 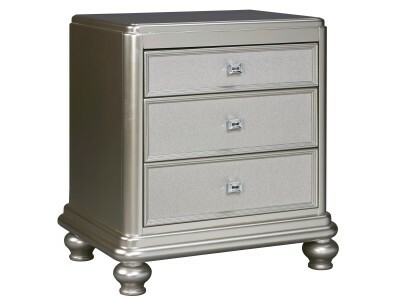 The Carol nightstand allures with the glitz and glam befitting silverscreen queens. 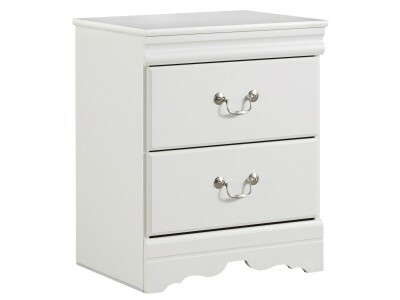 Exquisite frame..
Coralin - Night Stand The Coralin nightstand's crisp cottage white gives tradit..
Modern luxury meets your bedside. 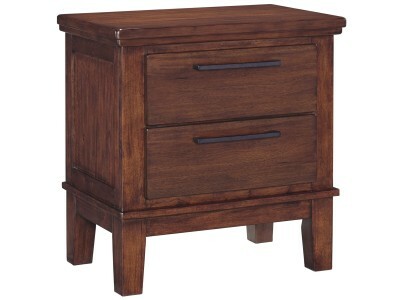 The Dorral two drawer nightstand accentuates beauty through all of..
There’s nothing like vintage-inspired style to make you feel at ease. Case in point: the Debbie ni.. 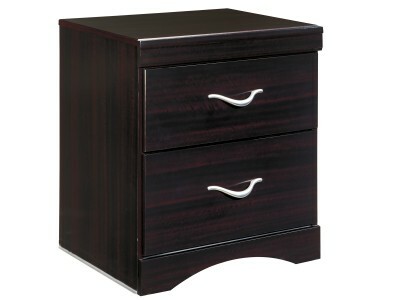 Custom made for those who appreciate minimalist lines, the Emma nightstand brings home high-e.. 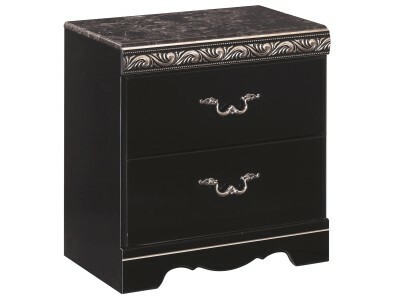 The Esmeralda nightstand exudes an air of opulence priced to entice. Faux stone top and replicated.. 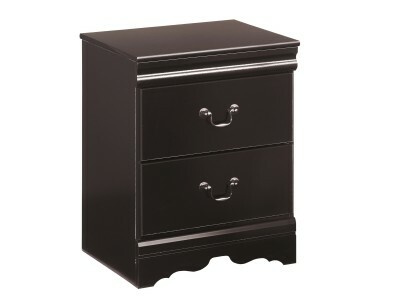 This nightstand is the epitome of traditional decor. 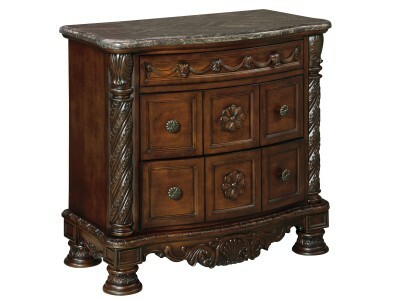 Louis Philippe-style moulding dates back to the..